The diabolical Geese Howard has overthrown Southtown City, and has created anarchy and chaos throughout the once-peaceful place. Now, it's up to you to defeat Howard and restore Southtown to what it once was. 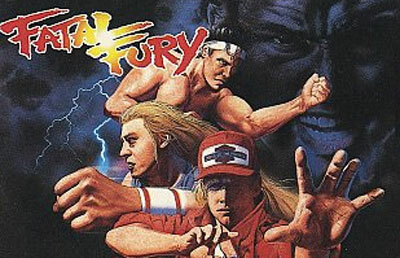 Playing as one of three unique characters Joe Higashi, Terry Bogard, or Andy Bogard you must enter the King of Fighters Tournament and emerge victorious in order to bring home the Championship and defeat Geesen. There are dozens of special moves to master and eight distinct locations to fight in, meaning you're going to have your hands full. You can enter the arena in two different fighting modes Championship or Street Battle and you can take on the computer-controlled opponents or a friend in head-to-head, no holds barred combat. Only you can release Southtown City from the grasp of an evil dictator.